March 11 - Peter Reed and Andy Triggs Hodge (pictured) secured their seventh pairs victory at the Great Britain Rowing team senior trials at the London 2012 Olympic course here, finishing more than a length clear of a field of Olympic and world champions in bright mid-morning sunshine. 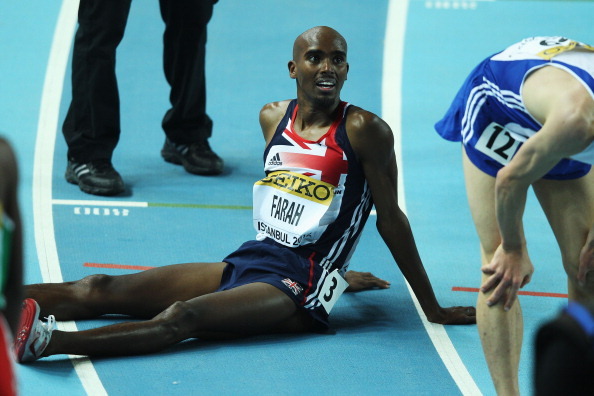 March 11 - Mo Farah left here without a medal as he finished fourth in the 3,000 metres in the 14th IAAF World Indoor Championships, with Bernard Lagat of the United States, formerly a holder of the world 5,000m title currently owned by the Briton, employing all his guile and experience to collect another gold. 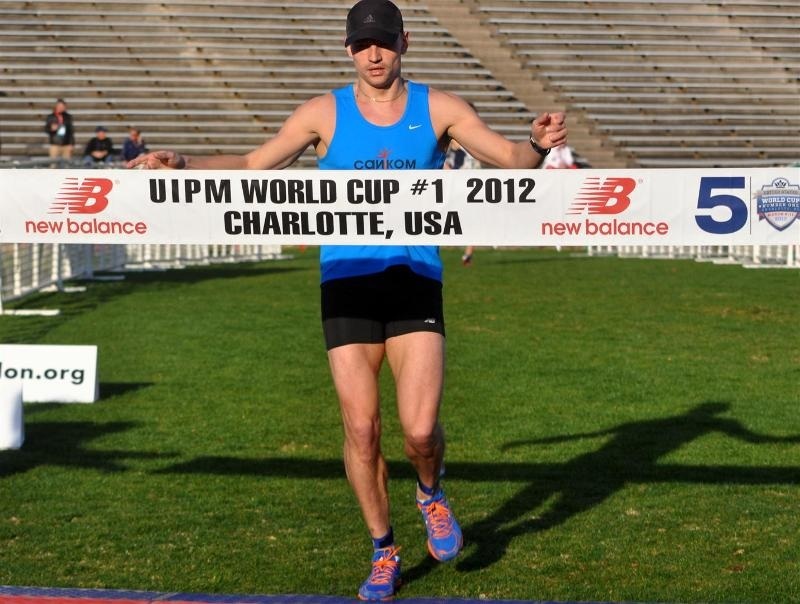 March 11 - All Ilia Frolov's (pictured) hard work on his weakest event, shooting, paid off at the first Modern Pentathlon World Cup of the season in Charlotte, United States, as the Russian did not miss a shot to earn his first World Cup victory since 2010. 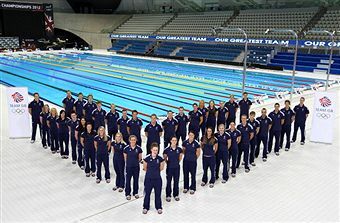 March 10 - Double Olympic champion Rebecca Adlington is one of 12 swimmers who have won World Championship medals officially included in Team GB for London 2012. March 10 - Germany's Olympic modern pentathlon champion Lena Schoneborn (pictured centre) has laid down an early marker for the retention of her title at London 2012 by winning the opening World Cup competition of the year in Charlotte, United States. 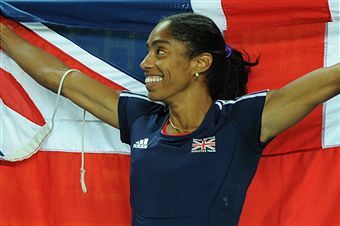 March 10 - Two athletes referred to in some quarters as "Plastic Brits" for the fact that they have switched allegiance to their current country earned Britain two medals at the World Indoor Championships here tonight. March 9 - Rebecca Adlington turned on the class in the final of the 800 metres freestyle to pick up her second British Gas Swimming Championships title of the week at the Olympic Aquatics Centre. March 9 - Four-time Paralympic champion Oscar Pistorius (pictured) of South Africa admits that he will have to deal with the dramatically increased media attention on him as he closes in on competing at both the London 2012 Olympics and Paralympics. March 9 - Britain's former world heptathlon champion Jessica Ennis (pictured left) saw off the challenge of the Russian who beat her to the world title last year, Tatyana Chernova, but was "gutted" at having to settle for silver in the IAAF World Indoor Championships in Istanbul behind Natalya Dobrynska (right) of the Ukraine, who became the first woman to beat 5,000 points indoors as she set a world record of 5,013. 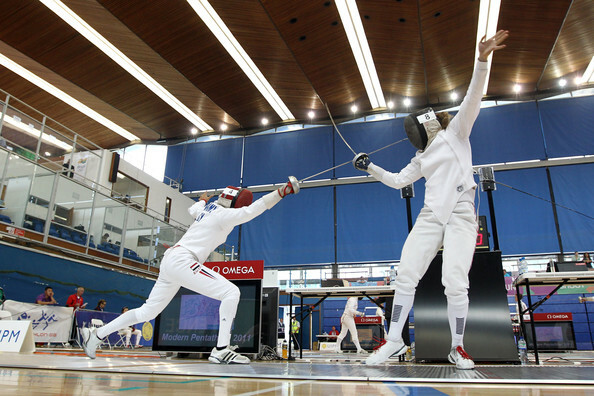 March 9 - Three of Britain's women have qualified for tomorrow's final of the opening Modern Pentathlon World Cup of the year in Charlotte, North Carolina. 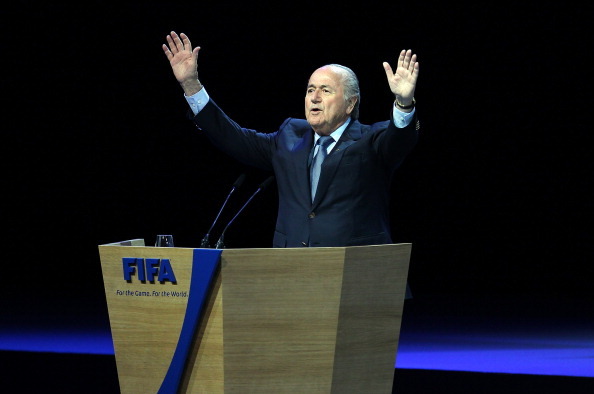 March 9 - FIFA has wasted no time defending its position by hitting back at a critical Council of Europe report by declaring there were "certain inaccuracies" in a recommendation calling for an internal investigation of Sepp Blatter's (pictured) re-election as President last year. 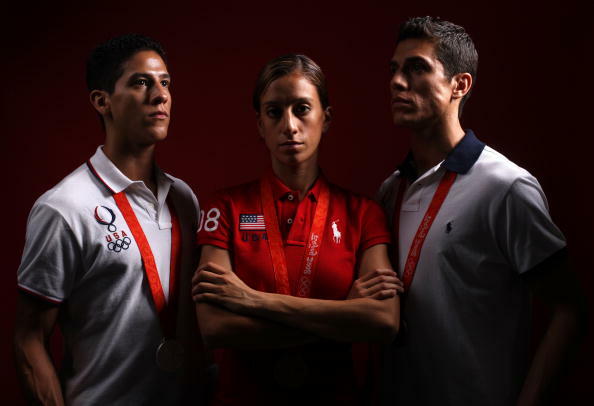 March 9 - The Lopez siblings (pictured left) will be hoping that they can repeat their achievements of four years' ago, when all three qualified for and won medals at Beijing 2008, as they compete in the United States Olympic Trials for taekwondo this weekend. 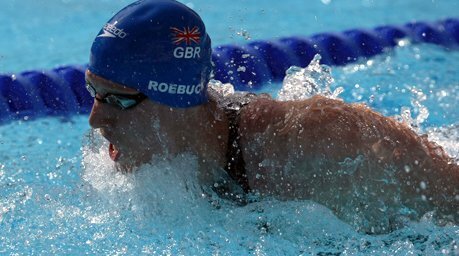 March 8 - Joe Roebuck (pictured) won his second gold medal at the British Gas Swimming Championships with a personal best in the 200 metre individual medley at the Aquatics Centre on the London 2012 Olympic Park. March 8 - A key Council of Europe watchdog has questioned FIFA President Sepp Blatter's (pictured) election victory last year and says more assurances need to be given that it was clean. March 8 - China's top 25 swimmers will train alongside British Olympians at the University of Bath for three weeks before this summer's Games in London.